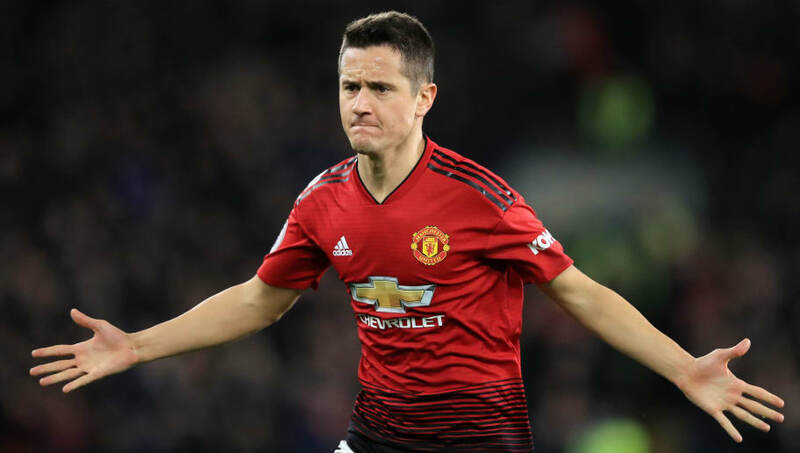 ​Manchester United midfielder Ander Herrera has admitted that he doesn't know if he will still be at Old Trafford next season, with the fan favourite also revealing that his agent is both negotiating a new United contract as well as looking for new clubs should no agreement be reached. "[Rumours are] logical when you have three months left on your contract and it is the international break. I knew something would come out. I take it with a pinch of salt, I'm focusing on playing football in the remaining month and a half of the season," the player told ​El Periodico.